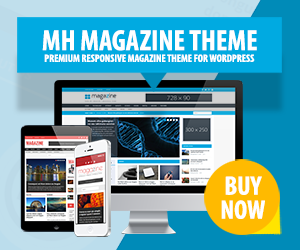 Arctic WordPress Theme is ideal for architects or creatives as graphic designers or else. Thanks to the utilization of Ajax, Arctic is smooth and flawless to navigate and work with. Show your latest projects or your current work in a beautiful and professional way. Arctic is moreover very flexible and comes with useful features, e.g. use the compatible WooCommerce plugin to set up an online shop. Choose from a light or dark skin and select one of the 8 given page templates to tweak and modify your website. Besides that, Arctic Architecture WordPress Theme comes with a fully responsive design to adapt perfectly to any kind of screen size – be it a smartphone, desktop or tablet screen.